For many businesses in Sioux Falls and throughout South Dakota, a Limited Liability Company (LLC) is an excellent business entity choice. 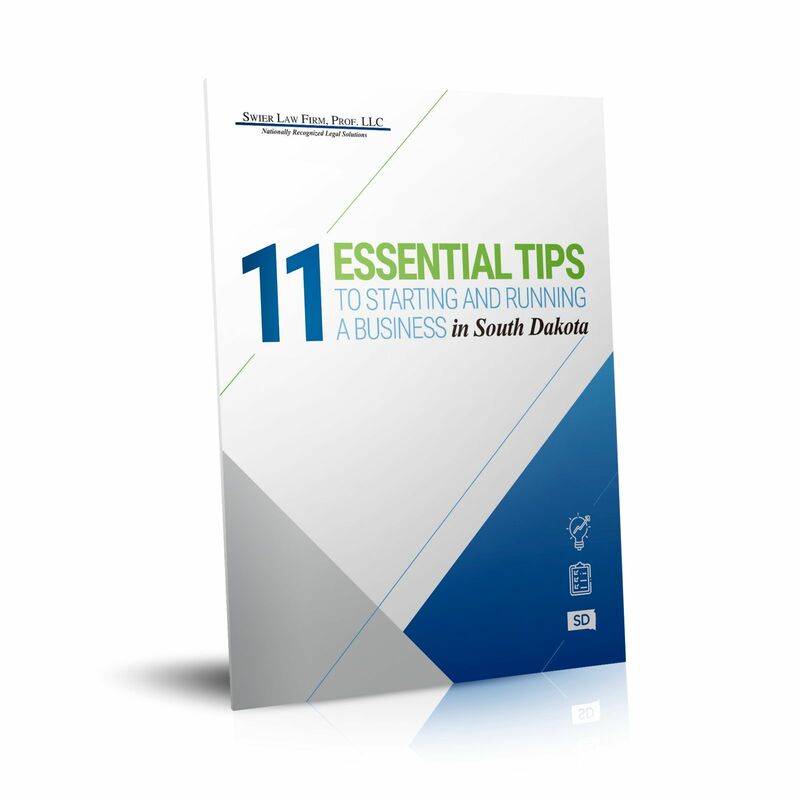 First, a South Dakota LLC offers protection from personal liability for business debts (just like a corporation). Second, unlike a corporation, which must pay its own taxes, an LLC is a "pass-through tax entity." This means that the profits and losses of the business pass through to its owners, who report them on their personal tax returns just as they would if they owned a partnership or sole proprietorship. 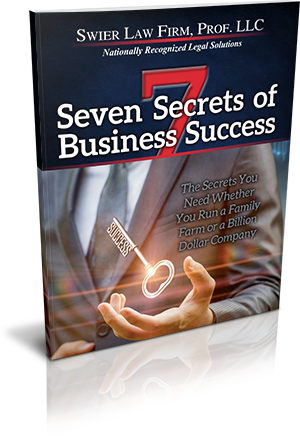 Finally, although setting up an LLC is more difficult than creating a partnership or sole proprietorship, running one is significantly easier than running a corporation.